1. Stamp the Bingo Numbers repeatedly on white card using red ink. NOTE - spray the inked stamp lightly with water before making impressions. 2. Tear the card and affix to a black card front. 3. 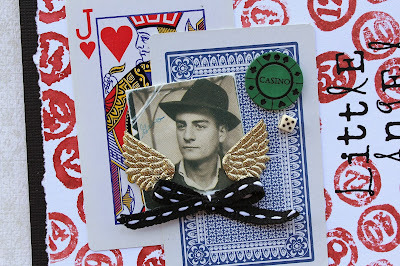 Distress a Hats photobooth image with sandpaper before adhering it to a pair of playing cards. 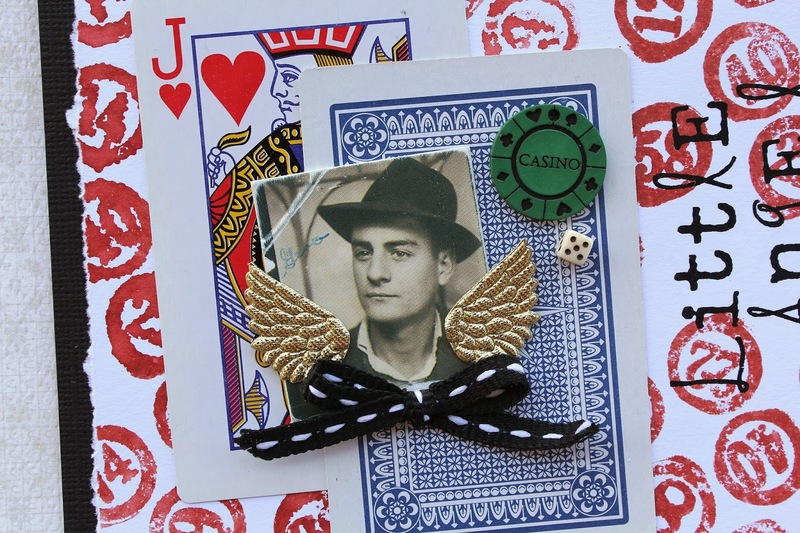 Embellish with gaming objects, gold satin wings (cut in half) and a ribbon bow. 4. Finish by creating the 'Little Angel' sentiment with rub-on letters. Wishing you a Happy New Year for 2014! 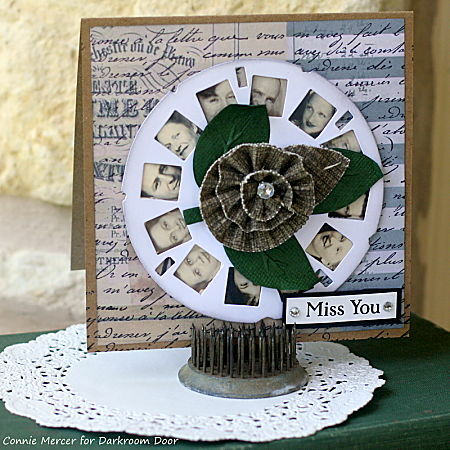 Belinda here today to share a couple of cards I created using the BRAND NEW Friends Quote Stamp DDQS010. For my first card, I wanted to create a vintage style card using lots of images from the Friends & Lovers Photobooth sheet. 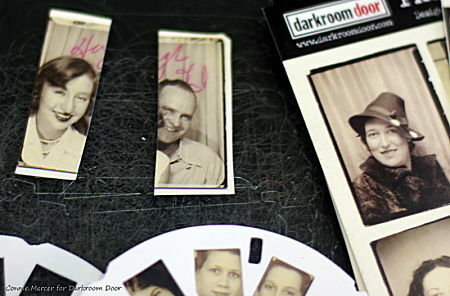 I cut each Photobooth image to 3.5cm x 3.5cm to make sure I could fit them all on my card front. I then sanded around all of the edges and rubbed in Vintage Photo Tim Holtz Distress Ink to give them a really aged look. For the quote stamp, I first stamped a sewing pattern image from the Dressmaker Essentials 9 Collection Stamp Set DDRS085 all over a piece of white cardstock cut to size. I then stamped the quote over the top using Jet Black Ranger Archival Ink. I restamped the quote on another piece of white cardstock and cut out the individual letters for 'friends', 'need' and 'style' to layer over the top using 3D foam. My second card couldn't be more different from the first. It just goes to show the versatility of the stamps! 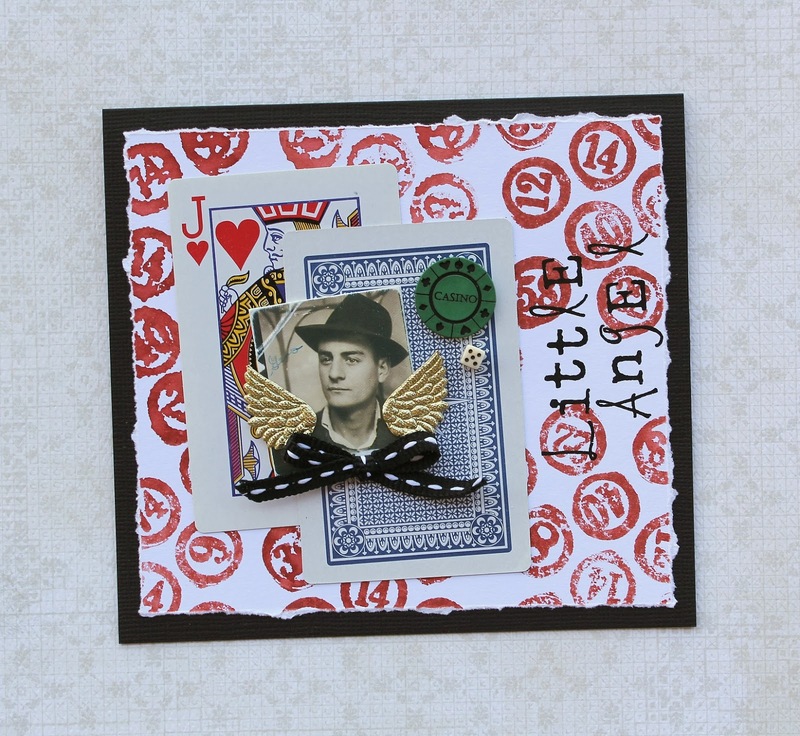 This time I created a cheeky side step card using the Robot Collection and lots of bright colours. I sprayed some Dylusion Ink Sprays onto smooth white cardstock to create the background for the quote. 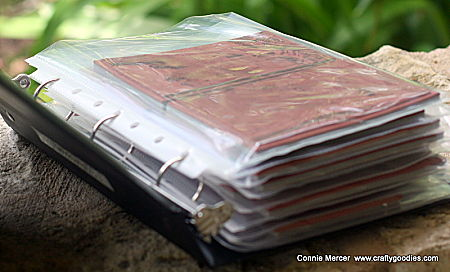 Once it was completely dry, I embossed the quote stamp over the top with black embossing powder. I drew some speech bubbles and added cute quotes from the Robot Collection Wordstrip to make the robots come to life. Thanks for checking out my cards today. If you haven't had a chance to check out the new range yet, you can find it HERE. This one fantastic quote, suitable for birthday cards for young and old. 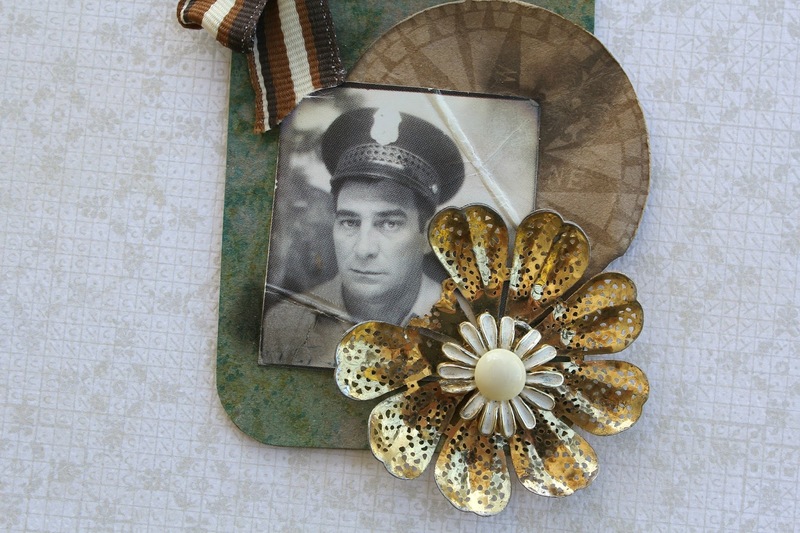 I couldn't resist putting it together with some Photobooth images, but how wonderful would it be to add an actual photo of the recipient to the front of the card? 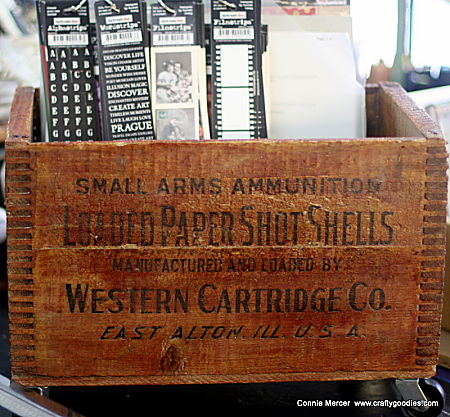 I'm seeing embarrassing baby photos on an 18th or 21st card, or a lovely vintage party photo for a 70th. So versatile - young and old, male and female. Love this Wild Things quote stamp! 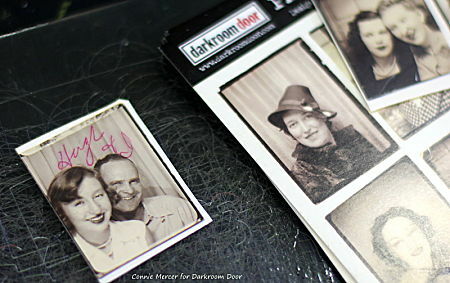 Today I have two projects to share using the fabulous NEW Playing Quote Stamp from DARKROOM DOOR. As soon as I saw the quote stamp I knew it would work perfectly with both the Playing Cards Stamp Set and the Music Collection. So first up is a card I created combining the quote stamp with the Playing Cards Stamp Set. I also wanted to use the quote stamp with the Music Collection so I created this tag. I used a large black tag as my base and covered with the piano image from the Music Journal patterned paper. I sanded the edges and inked with Victorian Velvet Distress Ink. 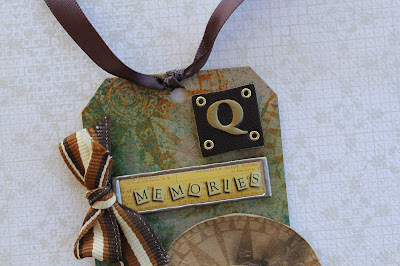 I stamped the Harlequin Background Stamp onto it using Plum Archival Ink. I then repeated this process with the piano tag from the Music Collection Montage and layered on top of the larger tag. The quote stamp was simply stamped on top using Jet Black Archival Ink. Finally I added some more images and words from the Music Collection. Thanks for checking out my projects today. 1. 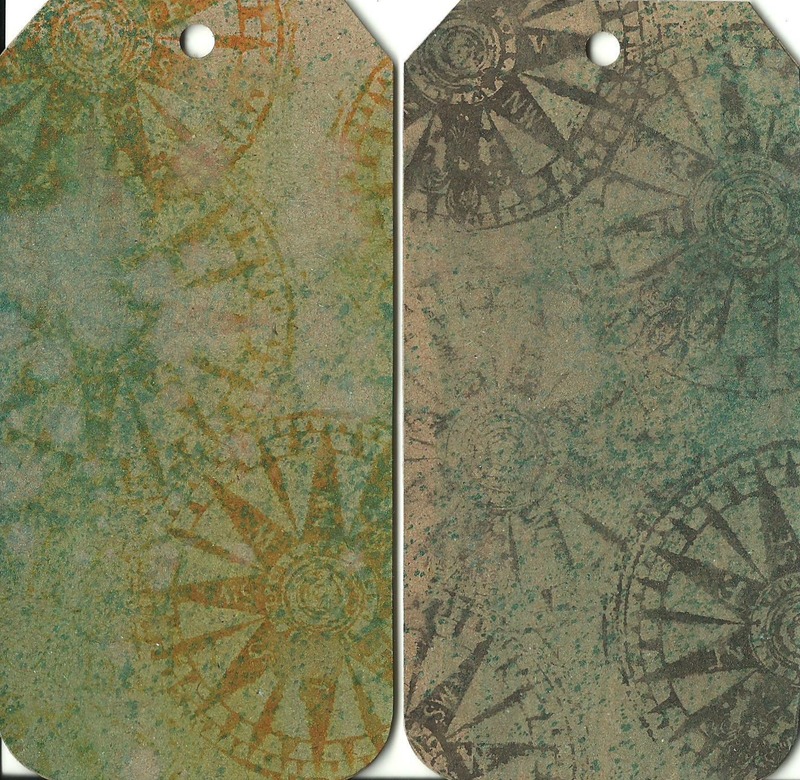 Stamp the Compass on a kraft tag using Distress ink. Spritz with glimmer mist and set aside to dry. 2. Stamp the Compass on kraft paper using watermark ink. Cut out and crumple into a ball. Smooth flat and affix to tag. 3. Cut image from the Gentleman photobooth sheet. Fold in creases and distress with matches. Adhere to tag. 4. 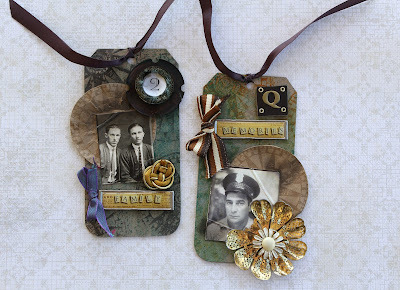 Embellish with found/vintage objects and stickers. 5. Punch a hole through the tag and tie with ribbon. Lamp Post Eclectic Stamp Ideas! Hi stampers! It's Godelieve here today using a beautiful new Lamp Post stamp from Darkroom Door. I love how stamping with Archival inks shows every detail of this stamp. On this card I stamped the Castle Photo Stamp with Archival ink, and covered it with vellum for a misty look. I machine stitched around the edges. I colored the Venetian Wordstrip with Distress Ink and attached it with 3D foam tape. The lamp post was stamped with Archival ink, and cut out. I used glue (bottom) and 3D tape (top) to attach the lamp posts in front of the castle. 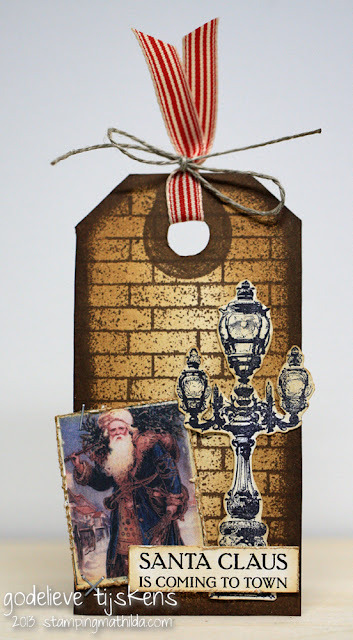 My second project is a Christmas tag. I stamped the large tag from Darkroom Door's Tags set with Ranger Archival Ink #Coffee, cut it out and covered it with the Brick Wall Background Stamp. The lamp post was stamped with black ink and cut out also. I inked the tag and lamp post with these Distress Inks. The Dear Santa Vol 1 Filmpstrips and Wordstrips got distressed edges before I attached them to the tag. On this card I stamped the Lamp Post with Archival Ink and used a crayon resist technique to ink the textured card. 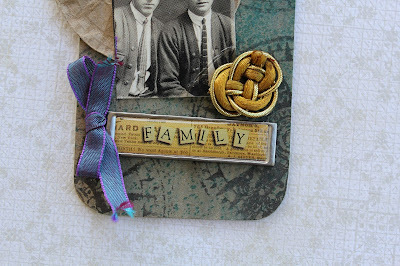 For the chunky ATC, I took a wooden block (front 2,5 x 3,5 inch) and covered it with vintage papers (pages of old dictionaries and old maps) and I added a layer of gesso. I created an old look by using Distress paint and ink , both Vintage Photo. I stamped a background by using the ,Light Value' stamp from the set DDRS028 Photography with black ink. 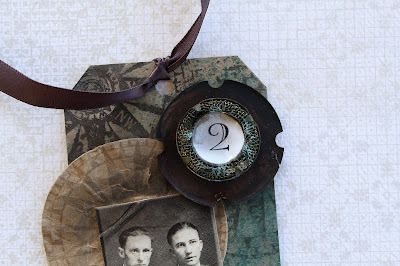 Onto a seperate piece of creme cardstock, I stamped the two small cameras (Box Brownies) and the film frame from the Photography set and cut them out and sponged them with Vintage Photo ink. I cut out a picture from DDPB003 Friends & Lovers Photobooth and glued it behind the frame. I stamped some texts with dark red ink onto (used! ) tea bag paper and teared it out. I glued everyting on the block, and some lace and a small light bulb as well. I finished it with a metal tag on the top and four glass beads on the bottom. 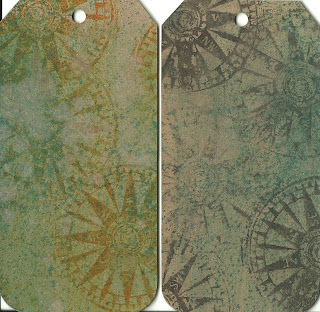 Tags: I stamped DDBS025 Woodgrain-Background Stamp on two white tags and sponged them ,old', both by using Vintage Photo ink. I stamped the ,Light Value' (DDRS028 Photography) with dark red ink here and there and sponged the edges black. I stamped the two big Box Brownies and the tekst on a seperate piece of paper, cut them out and sponged them (Vintage Photo ink). I also stamped some texts onto the tags with black ink and added pieces of filmstrip ribbon (Tim Holtz) at the bottoms. I cut out a piece of DDFS024 Paris Vol. 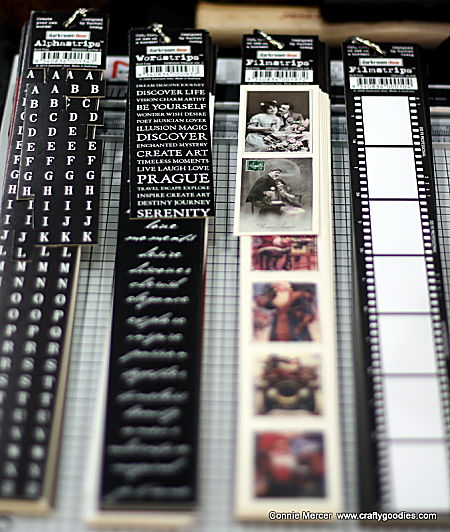 4 -Filmstrip and DDPB003 Friends & Lovers-Photobooth and glued everything onto the tags. Finished with some red lace. 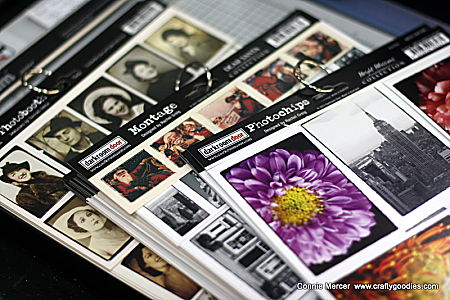 Teresa here with some samples I made with the new Box Brownies set of stamps.It's a collection of images with a vintage photography theme, so a couple of vintage style projects were in order. 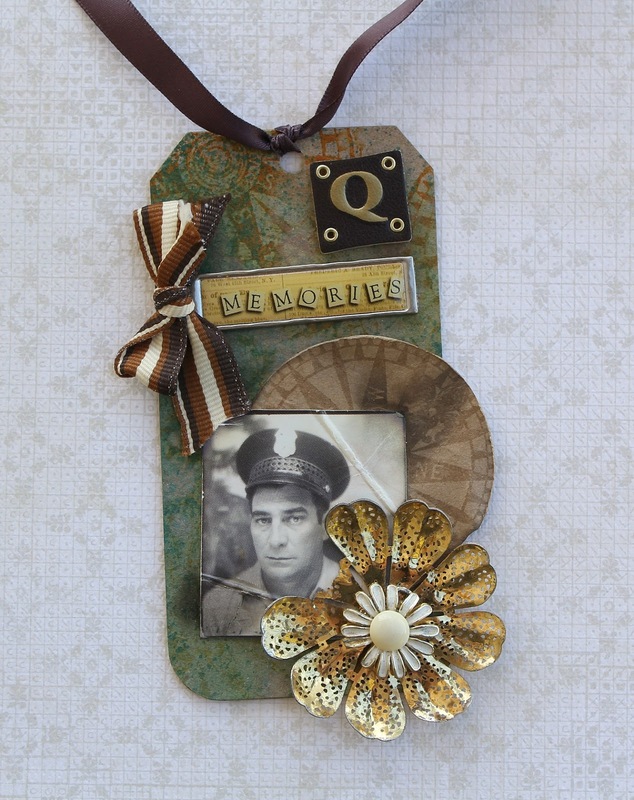 I hope you've enjoyed this little tour around the new Box Brownie set of stamps! 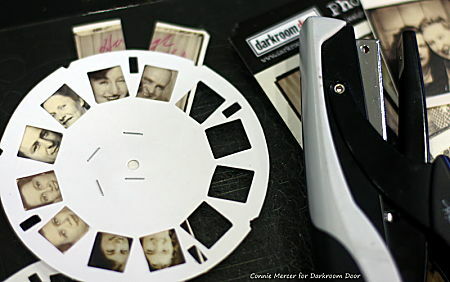 Hi everyone, Connie here with a fun and quick card project using Darkroom Door products and the Tim Holtz Picture Wheel by Sizzix. 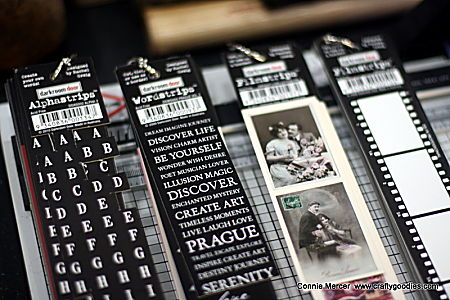 So get your supplies in front of you ~ photo booth, word strip, French Script Background Stamp and the Sizzix die. You'll need ink too:):). 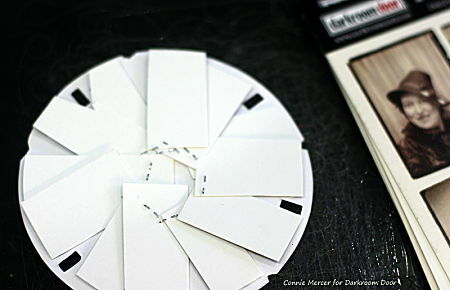 First run your Sizzix die through your Big Shot machine using white cardstock. Then ink around the edges with black ink, for shading. I use one that is really dry so I get a good shade, not a dark line. Select photo's (from photo booth sheet) with two people. You will need 6. Then cut them apart, like I have shown in the photo. Now for the fun part. 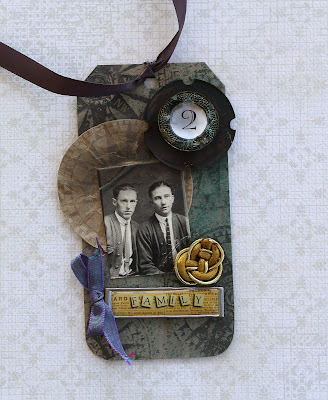 Use your Tim Holtz /Tiny Attacher ( best way) and staple them in the frame and then cut off the excess. This is how the back will look. 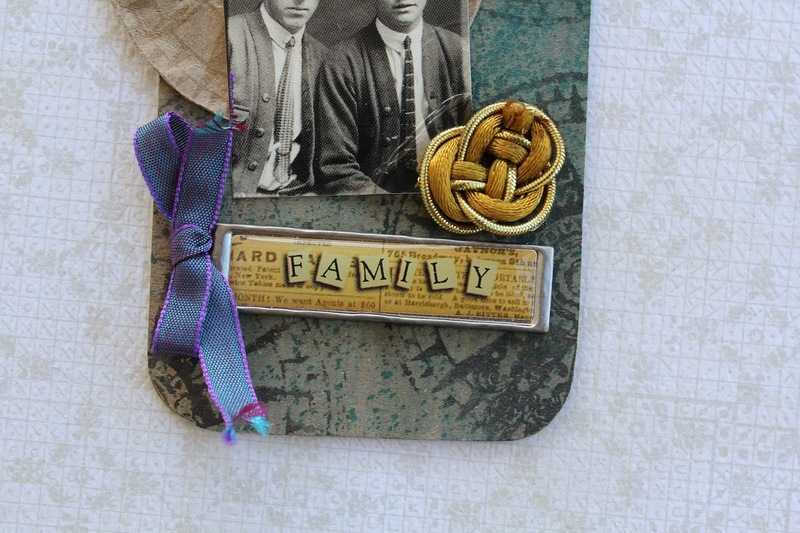 And here is my finished card. The size is 5" X 5" on Kraft cardstock. 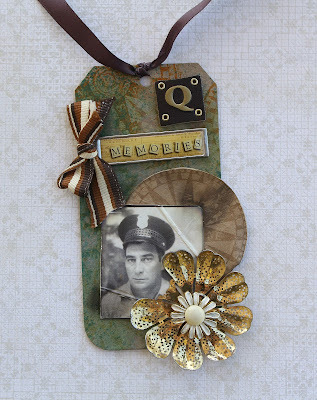 I stamped my patterned paper with the French Script Background Stamp. Love that look!!! 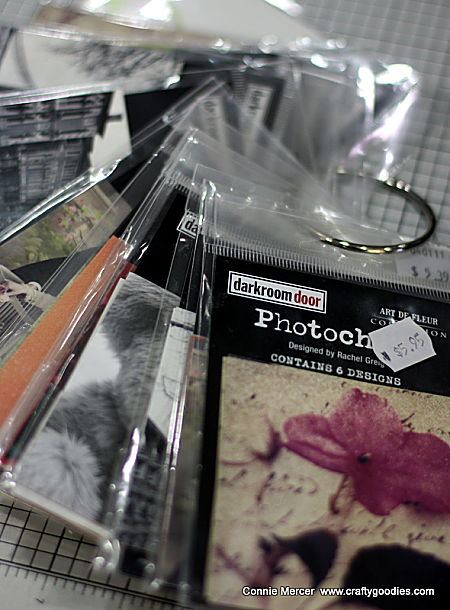 Organising your Darkroom Door stash! 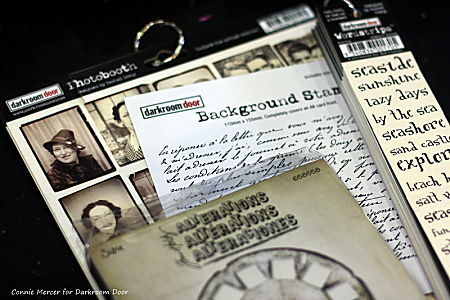 I took all of the paper goods ~Photo Chips, Montage, Photo Booth and clipped the sections together with a binder ring. So love this and easy to access. I did the same thing for the word, alpha and film strips. No more going through every strip to find the one I need. When I use part of one, I tape it back to the original strip and put it back on the binder ring. So this is my work bin now~ love it!!! 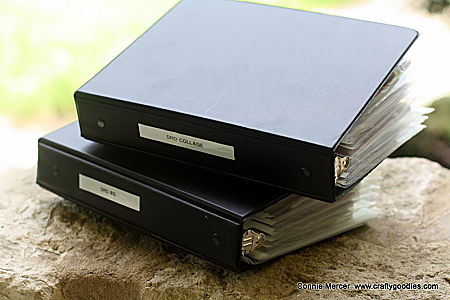 I keep my collage, word, frame and background stamps in a binder. I got these at the office supply store. The sleeves are plastic and are 5 x 7. This really works great for me. Just wanted to share this with you. 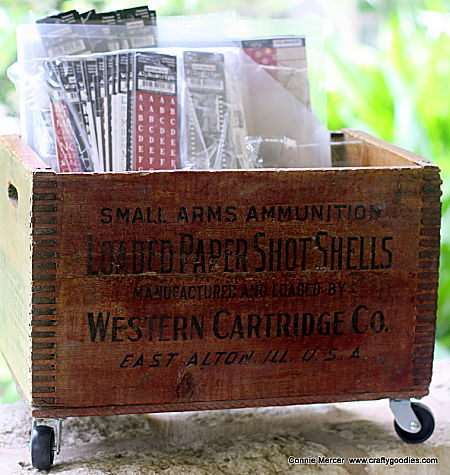 A great way to organize your stamps and Darkroom Door paper products.